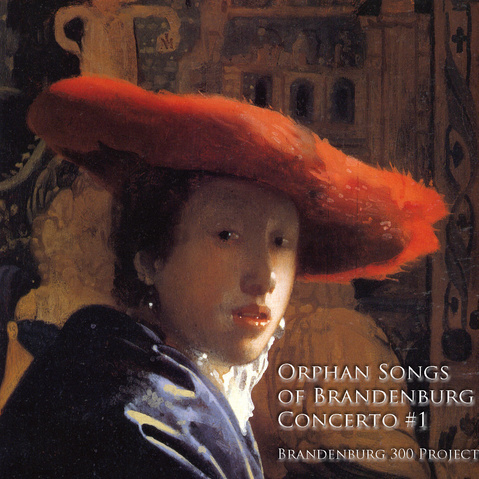 The 1st Brandenburg Concerto was written when Bach was content with his family and his work. But there were clouds on the horizon, and we wonder what he sensed. In the First Concerto we honor my favorite founding father - Benjamin Franklln, a Renaissance Man whose many parts blossomed into the great culture that exists in the United States, and who got his big break in life the same year Bach finished the Brandenburg. We honor my friend and mentor Sam Perricone because he rose from difficult circumstances to succeed magnificently, just as Bach did; Sam Hicks, representing Law Enforcement, and all of the First Responders, who was a beloved Policeman, FBI Agent, husband and father who was killed in the line of duty; and Oleg Penkovsky - a spy who sacrificed his life to prevent an imminent nuclear war. 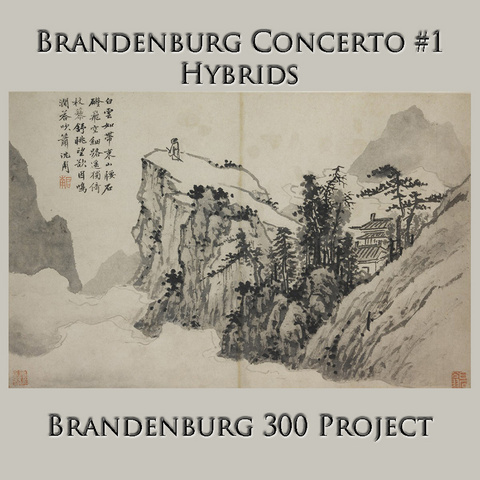 In these rarely recorded movements of the 1st Concerto the Brandenburg 300 Project honors Jack Earle, a giant man with a giant heart, and Paulina Morales - mother, civic leader and war hero.